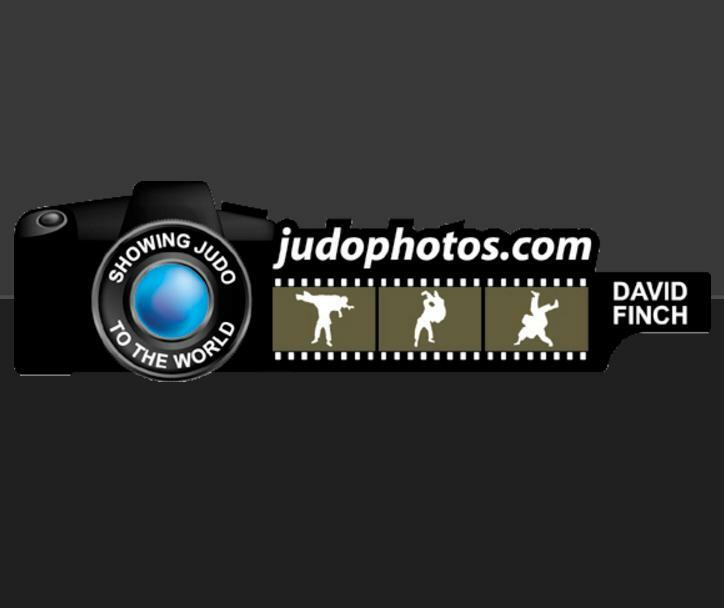 On the second day of the Grand Prix in Düsseldorf four different countries topped the podium. 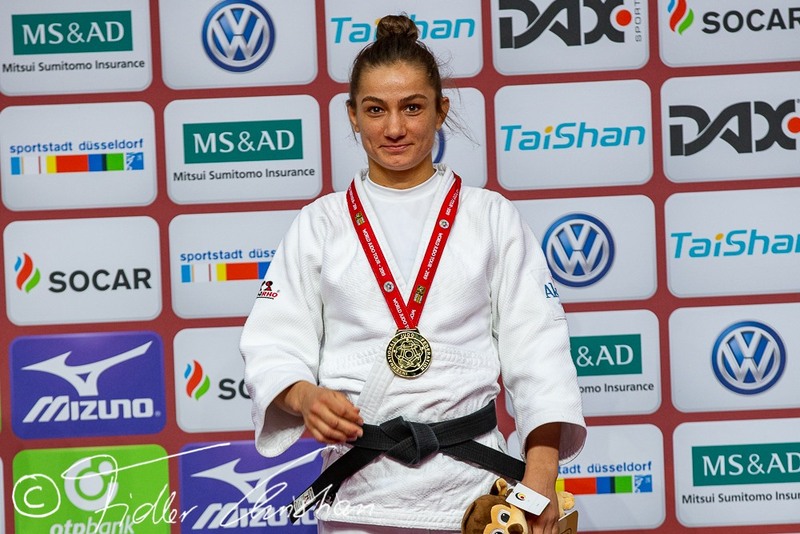 Host Germany couldn’t quite capture a gold medal on Saturday, although Martyna Trajdos was on the right track in her category U63kg. 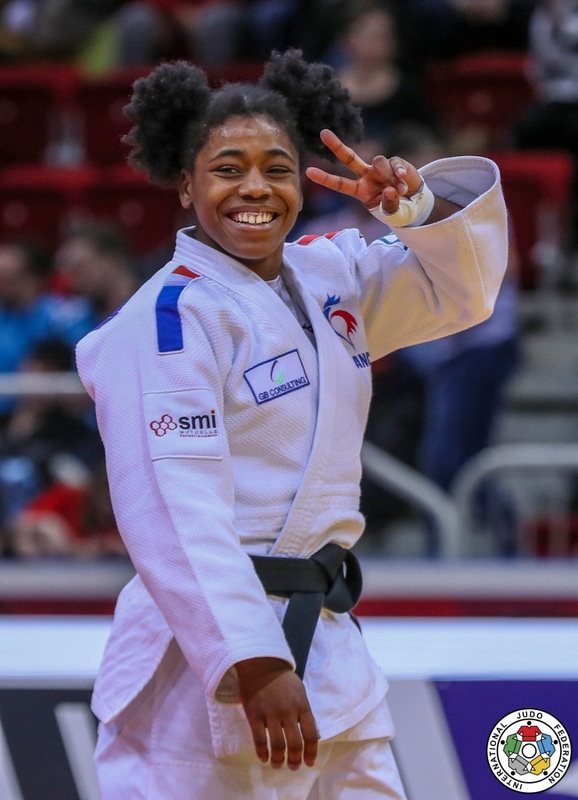 Clarisse Agbegnenou devastated the German favourite Trajdos in the final with a huge ippon after just 32 seconds. 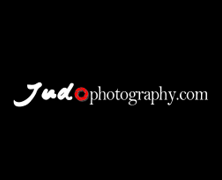 Trajdos initiated the action with a weak o-soto-gari and Agbegnenou countered her quickly with same and won the gold. The French, who won silver at the Olympic Games, celebrated her last victory in Paris at the Grand Slam in 2016. She won the Grand Prix in Düsseldorf in 2013, as well, and took silver in 2012. 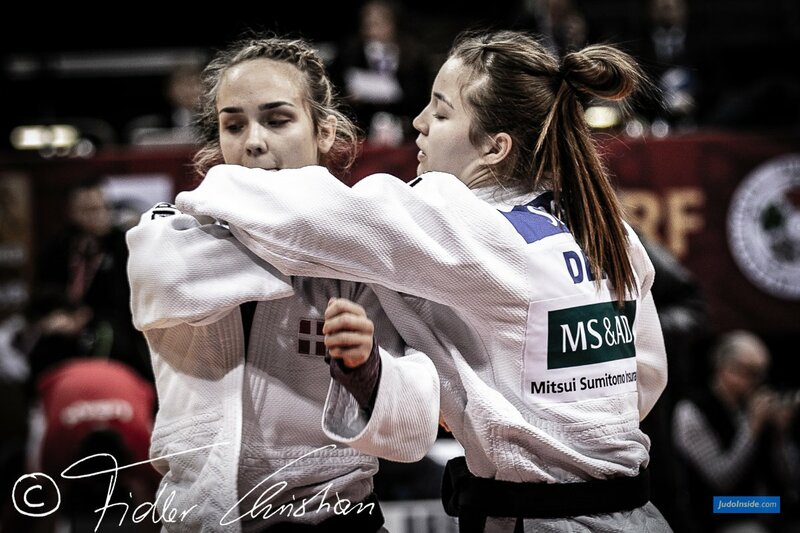 Tina Trstenjak who lost in the quarter final to Nami Nabekura didn’t have to fight for bronze as Lucy Renshall was injured. Nabekura won the bronze against her country woman Megui Tsugane. Neither fighter scored in the regular four minutes, but Nabekura won the match after almost six minutes when Tsugane received a penalty. The bronze went to Nabekura. The final U73kg was quite a battle between Lasha Shavdatuashvili of Georgia and Russian Denis Iartcev. Iartcev took revenge for his loss at the Olympic Games where Shavdatuashvili took bronze in the end. 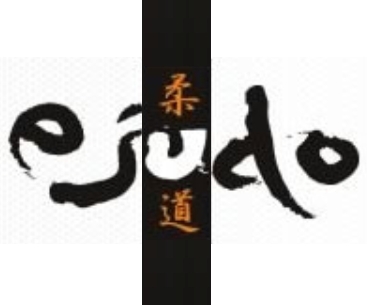 In Düsseldorf, both fighters tried to force the victory after three minutes and in an ultimate power boost Iartcev was the one to scored ippon with a thunderous ko-soto-gaki and claimed the gold. Tommy Macias of Sweden surprised Igor Wandtke in front of his own crowd and scored wazari in his last match. Macias who won the Grand Slam of Abu Dhabi last year was considered a dangerous opponent for the German champion. In the remaining minute, Wandtke couldn’t make a comeback and Macias took the bronze. Guillaume Chaine also took the bronze. He finally managed to break through the first rounds in a World Tour event. He won five Continental Opens, but was never successful in a Grand Prix, except for silver at the Grand Slam in Tyumen in 2015. Against Israelian Tohar Butbul he led the match quickly and converted his progress into a bronze medal. 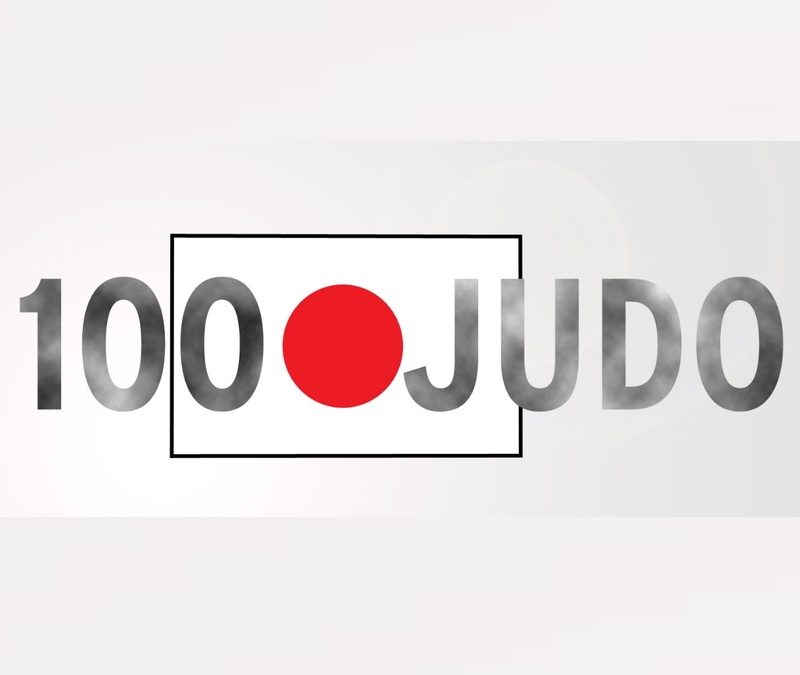 Chizuru Arai won the gold medal for women U70kg. 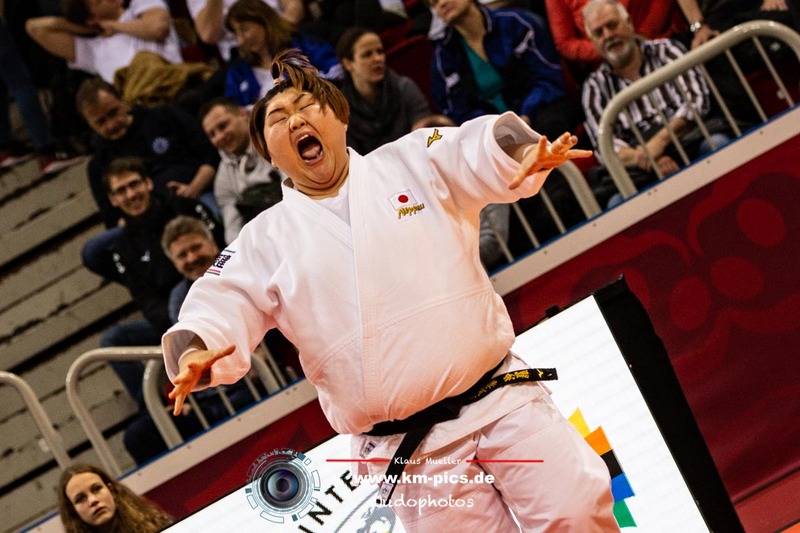 Arai, who is the current number one of the world, built up her leading position with another gold in Düsseldorf. She won the tournament in 2015 and was second last year. Against Marie-Eve Gahie of France, she scored wazari in the second minute, but kept watching for her second chance, which came in the third minute. 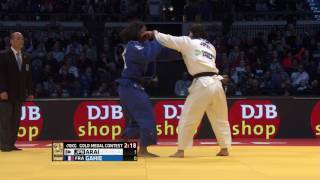 Gahie, who is in general a good finisher late in competition matches, had to take her loss in the last minute when Arai held her in osaekomi. Lola Mansour of Belgium opened her bronze medal bout against Giovanna Scoccimarro (GER) with a wazari and Scoccimarro wasn’t able to make the equalizer in the match. It’s the first World Tour medal ever for Mansour, who won five Continental bronze medals. In 2012 Mansour was European Junior Champion. Mansour bested German favourite Szaundra Diedrich in the repechage final today. The second bronze was captured by Saki Niizoe, who scored wazari in the golden score against Van Dijke. Van Dijke was ill last week after her bronze medal at the Grand Slam in Paris. Niizoe won the Grand Slam in Tokyo and was seventh in Paris; she won her second World Tour medal. Aslan Lappinagov took the gold U81kg as he didn’t have to fight the final against the injured Attila Ungvari. The Russian winner defeated four opponents including Ivaylo Ivanov (BUL) in the semi final. 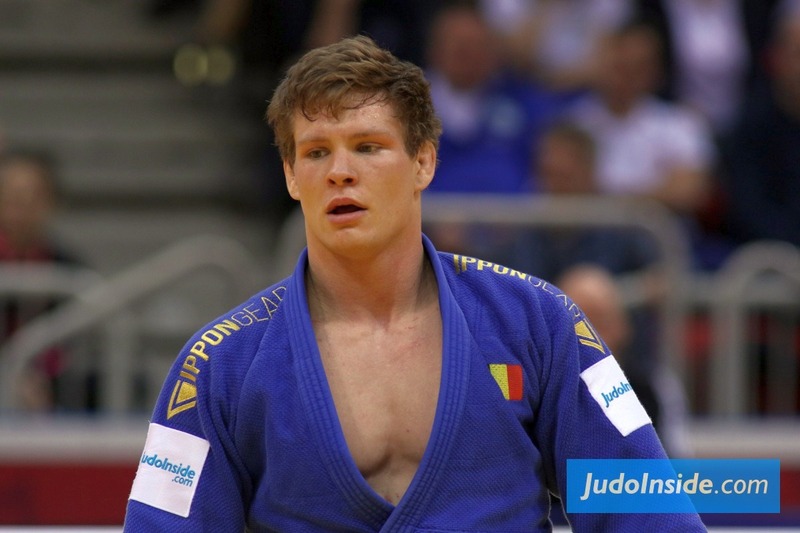 Lappinagov previously won the Grand Slam in Tyumen and is former European Junior and U23 champion. Dorin Gotonoaga had a surprising performance and became the winner in a tough pool, but ultimately lost to Attila Ungvari in the semi final. 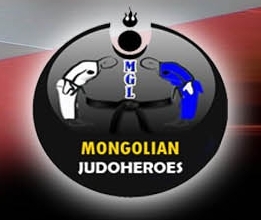 For bronze, he defeated Anri Egutidze in the dying seconds of the match and won the first IJF World Tour medal for his country of Moldova since 2014. Benjamin Muennich is getting closer to top level each time. 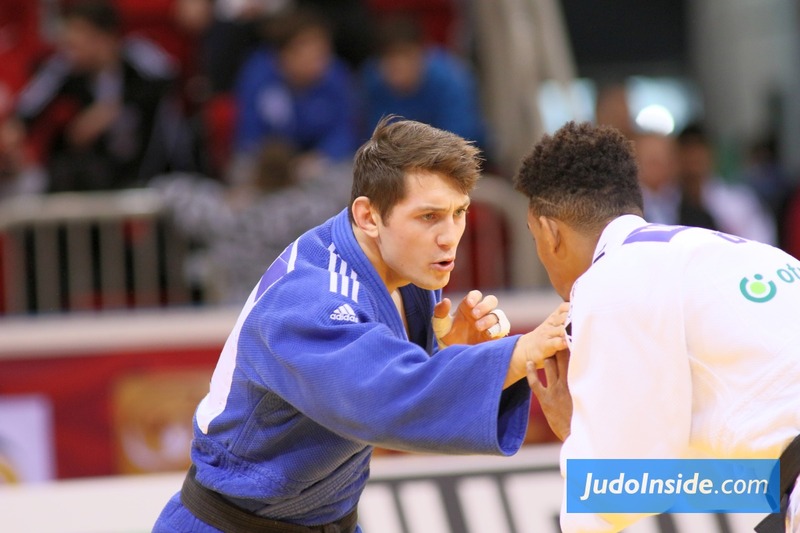 At Düsseldorf he was able to book some previous victories, but for bronze, world number five Ivaylo Ivanov of Bulgaria was just one match too much for Muennich. He chased the Bulgarian after going down wazari, but Ivanov resisted Muennich’s pressure and took his medal as expected. Khalmurzaev, Nagase or a surprise World Champion U81kg?